One of the main characteristics owners adore about their pets, or, in fact, dogs, is their playfulness. 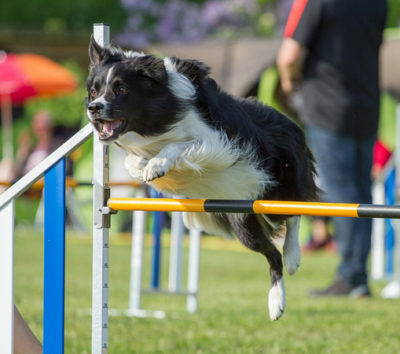 It is important to know that most of these dogs require mental and physical stimulation so as to avoid boredom. 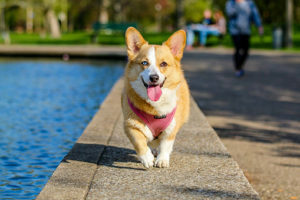 However, you should know that each dog has its own personality regardless of the breed and that some generally more active breeds can be lazy and vice versa. However, some dog breeds are more playful than others, which is why we give you the list of top 10 most playful breeds. 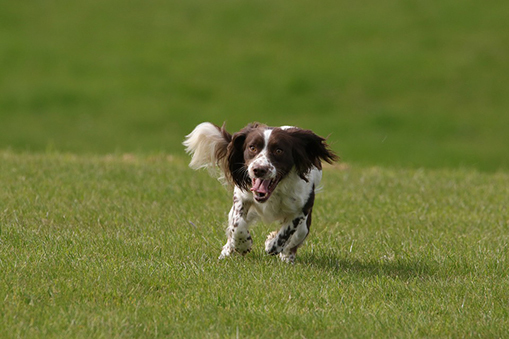 If you enjoy hiking, or maybe even running, this breed is perfect for you. 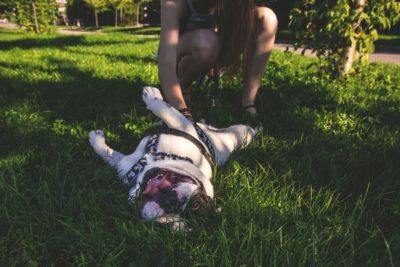 Some of their favourite activities include hiking and walking, but also playing tug of war, so hit the road and take a walk in nature with this beautiful dog. The perfect season for this four-legged friend is undoubtedly summer. If you need a swimming and a beach companion in the summer, look no further. Full of energy, fun and friendly, the Dalmatian is a real master of tricks that you’ll never be bored with. This dog will never leave you alone, we can tell you that, but it will also help you. Fetching the newspaper, helping around the garden or any type of activity that would distract the Australian Shepherd in some way, is the perfect activity for it. Definitely the most popular family dogs that love spending time in nature with their owners, and they won’t object to you throwing a ball for them to fetch, either. Small and energetic, the Jack Russel Terrier runs, swims, walks, does all the other things a lot bigger dogs do, and does it easily, too. It just doesn’t allow its size to hold it back from any activity, so be prepared for often walks and playtime with this little one. The Boxer is a curios and cheerful dog that loves spending time with children. If this doesn’t speak for itself that the time spent in a park is ideal for your family, we’re here to tell you that. This breed, famous for being the favourite breed of Elizabeth II, the Queen of England, is normally used for herding and it’s a real bundle of joy and limitless energy. You will always find these dogs “smiling“ when they play with children or spend time outdoors. A dog full of energy that is constantly active. 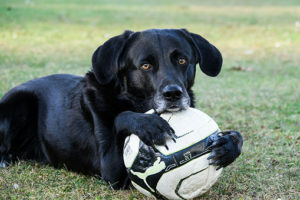 With this dog, you will enjoy running, playing fetch, agility training, and all those activities which require persistence, as well as strength, too. Previous article Lover’s quarrel – When do dogs play, and when do they fight? Next article PLAYING with other dogs is necessary for the development of a dog!